Our company specializes in manufacturing and exporting a quality range of welder apparel, driving glove and work wear. Customers can specify their orders and we possess an ability to meet those specifications accordingly. 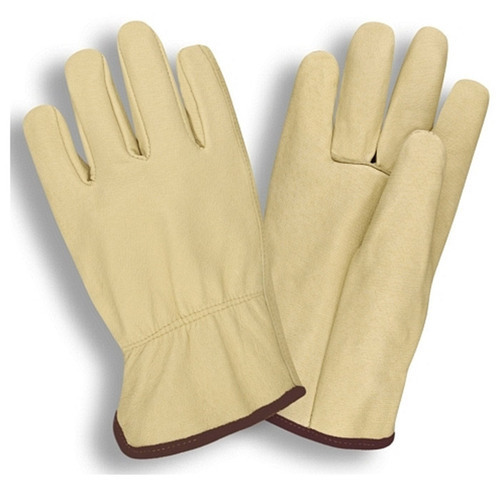 Counted as one of the renowned manufacturers and exporters, we offer a wide range of Industrial glove and work wear. The entire range of these work wears are fabricated from high quality fabrics sourced from practiced vendors. Customers can avail various ranges of work wears from us in different sizes and specifications. Besides, our products are offered at leading rates.